Vintage Weddings? Plan One For Under 10K Easily! 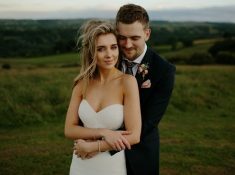 / Be Inspired- Wedding Blog / Vintage Weddings? Plan One For Under 10K Easily! Vintage weddings are becoming a whole new idea from the shabby chic decor with birdcages dotted around (although we still love a birdcage centerpiece). Brides and grooms are taking the classic vintage wedding theme and running with it. With inspiration taken from all different eras and styles. The great thing about vintage weddings is that it doesn’t have to break the bank either. With DIY options and a mix and match look adding further to the vintage theme. 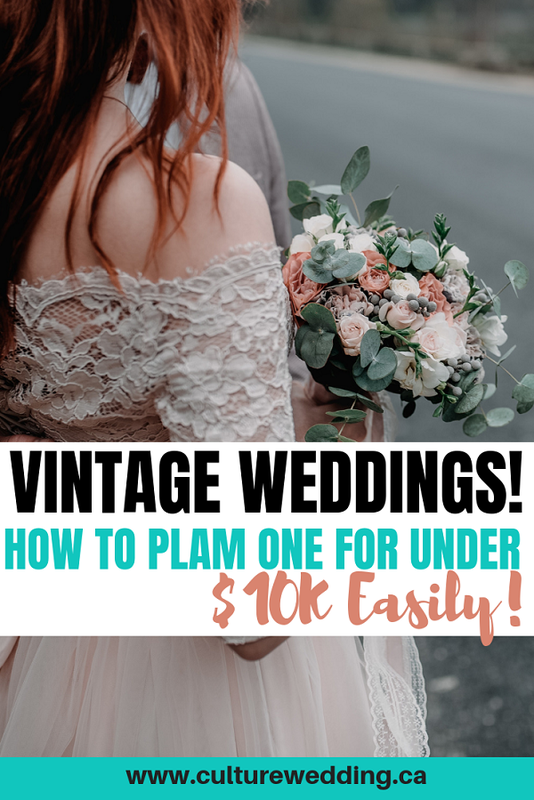 We’ve put together a few vintage-inspired ideas to help you get started in building your dream vintage wedding for under 10K. Before we get started on vintage weddings, we wanted you to take the time to like our Facebook Page here! We also use affiliate links in our blog post which means we can make a commission if you use any of our affiliate links. 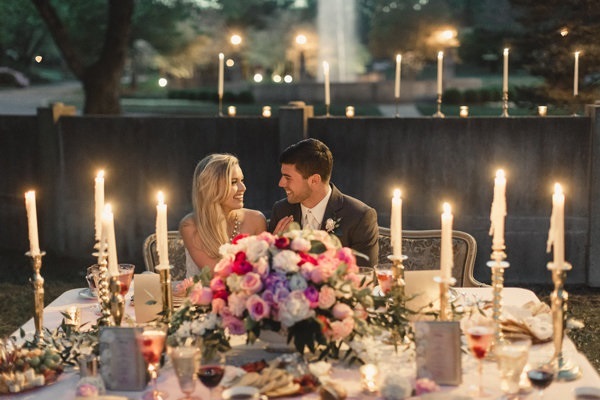 We are going to run through a few tips you can use to plan a vintage wedding on a Budget. Having a themed wedding shouldn’t cost you a lot of money. 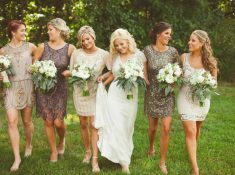 Follow these tips and you will be well on your way to having a vintage wedding to die for. It’s all about the dress! 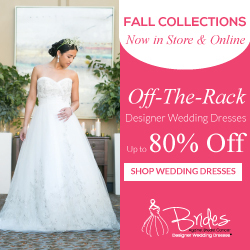 Long sleeved and lace gowns scream vintage and are becoming very popular again. Make it even more special by using your mother or grand-mothers dress. Adding modern twists to make the dress your own but the perfect throwback to past generations. 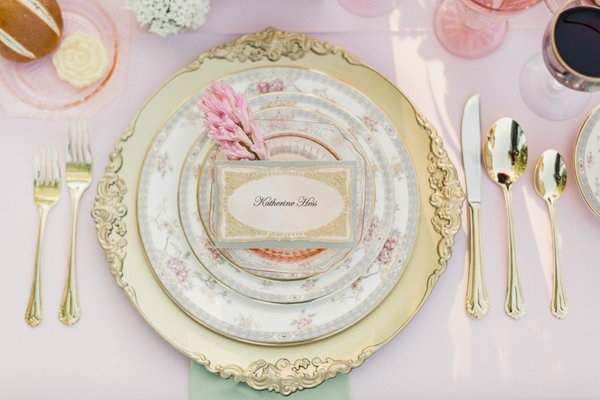 Want the secret to planning perfect vintage weddings? 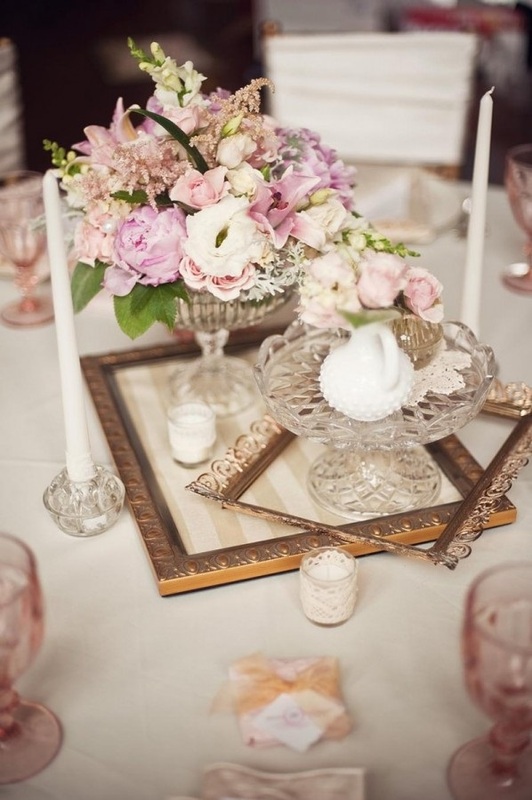 Look out for venues that already have a vintage feel! 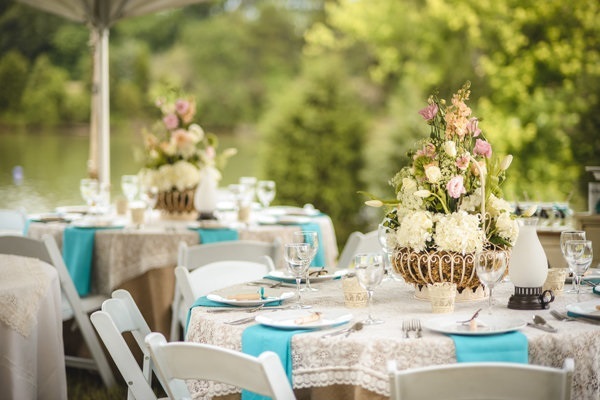 Some venues are already furbished with vintage items and that makes it so much easier and cheaper on the day when it comes to decorating. Vintage weddings require you to have vintage wedding cars! Arrive in style with your transport of choice. With options like VW campervans or old cars a great way to add a vintage feel to your ceremony. Look into hiring vintage bikes as well. They are great photo accessories and a bit of fun to ride on for your guests as well. Things like typewriters, record players, old books and other past era items are perfect for pulling off that vintage look. Check places like eBay or local stores and pick them up at a low cost on the run-up to your wedding. Do you want to have an overall modern vintage wedding theme? Then consider your wedding guest attire. When sending out your wedding invitations mention that it is a vintage theme and ask them to join in. It looks great on the day and especially when looking back at photographs when all your guests have taken the theme to heart. If you don’t think all your guests will manage the vintage theme, then have a box of vintage props ready to go. Fill it with hats and scarfs so guests can have a vintage touch to their modern outfits. This is perfect for your vintage wedding photoshop props. In the run-up to your wedding scour the rails for vintage items in charity and thrift shops. 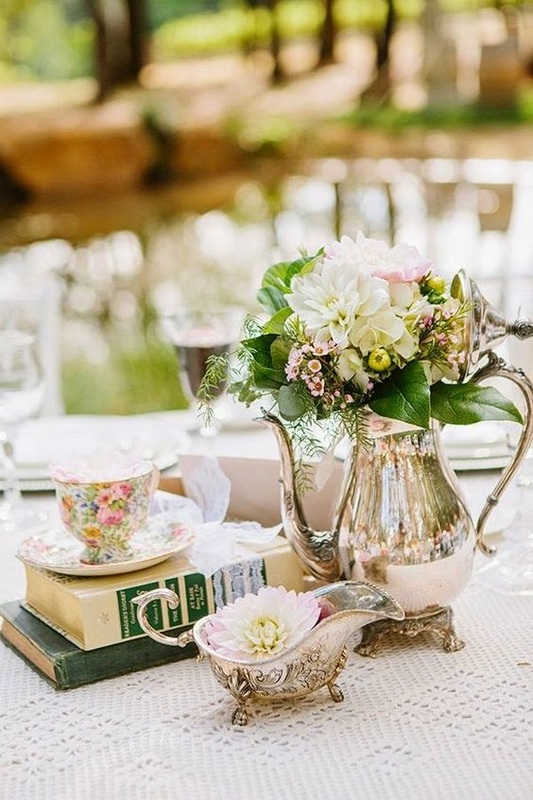 Things like cute little teacup sets are perfect for decorating tables and putting your flower displays in and are the perfect finishing details. A great way to get the sound of your chosen era is a jukebox. Guests can pick and choose their own soundtrack as well making for a fun and dancing fuelled evening. Think about hiring a specialist DJ or tribute band that plays music from past years that you love. Ideally, create a wedding reception playlist that will match up with your vintage wedding theme. Wedding bunting adds an instant vintage vibe to any ceremony. 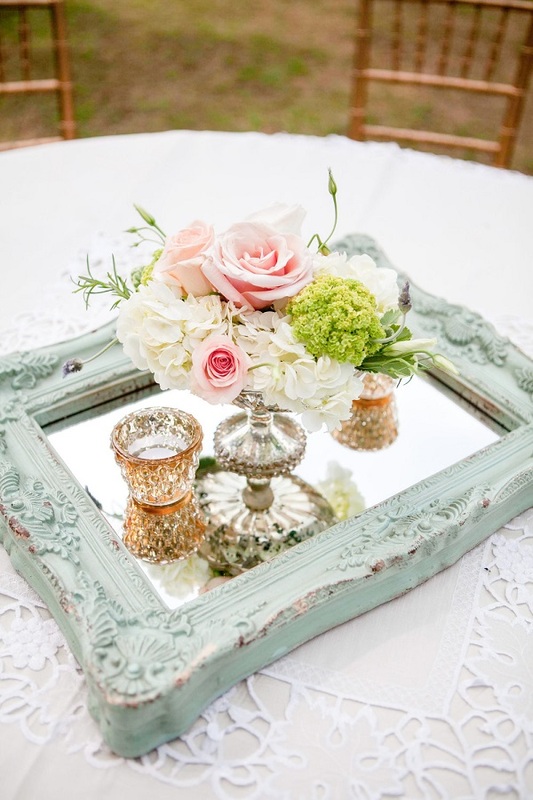 Hang it up around the entryway or trees outside so guests can see the vintage style as soon as they arrive. You can even DIY bunting to save even more and add to the unique look. Have a selection of glass jars filled with sweets for guests to help themselves. The sugar will get feet dancing and the glass jars will help add to the vintage feel as well. Lace, twine and paper are the perfect finishing touches for table pieces. 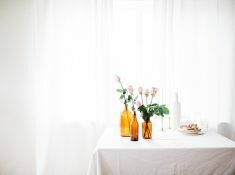 Wrap them around vases or glass jars for an inexpensive but elegant vintage look. 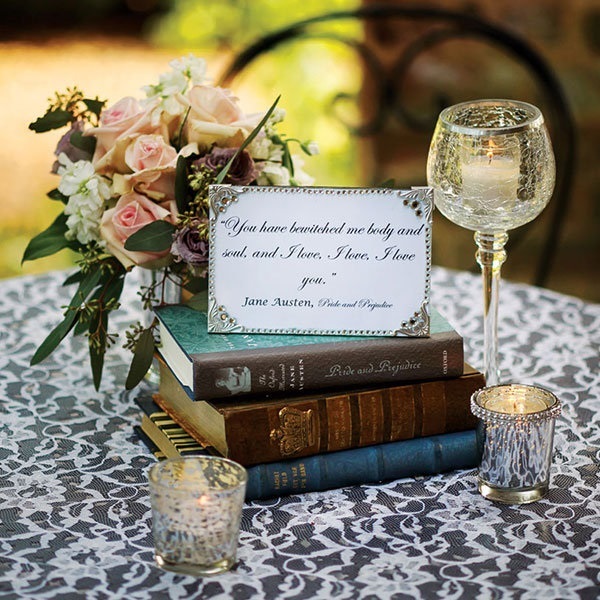 Did you like our tips and tricks on vintage weddings? Tell us in the comments below. 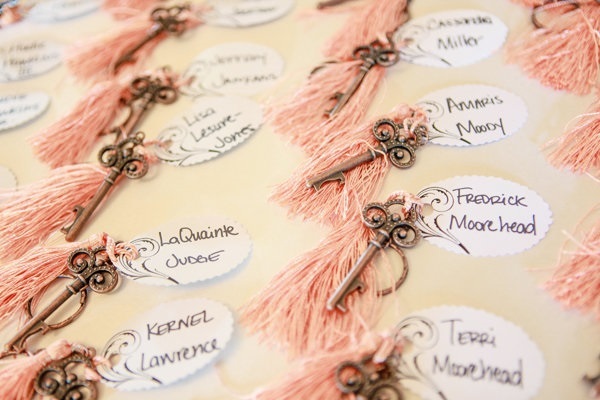 You might also want to check out this whimsical Victorian Tea Party-inspired wedding! Follow us on Instagram for all the best wedding tips!